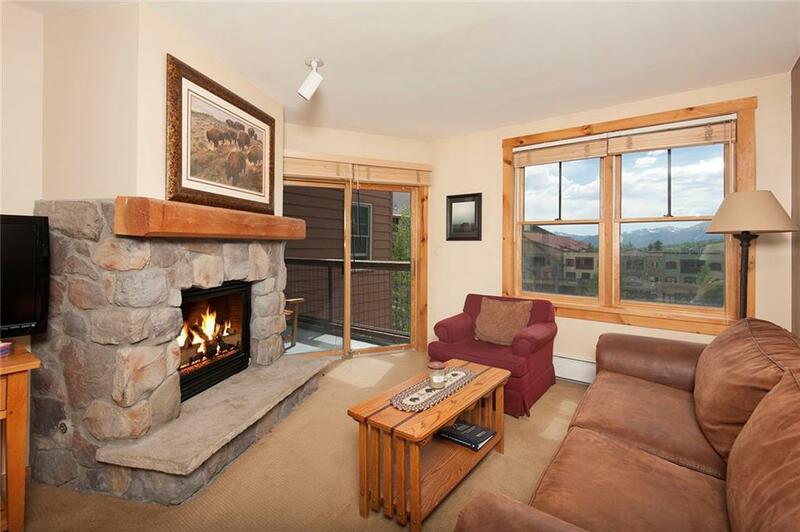 This updated property in the heart of River Run Village in Keystone is sure to impress. 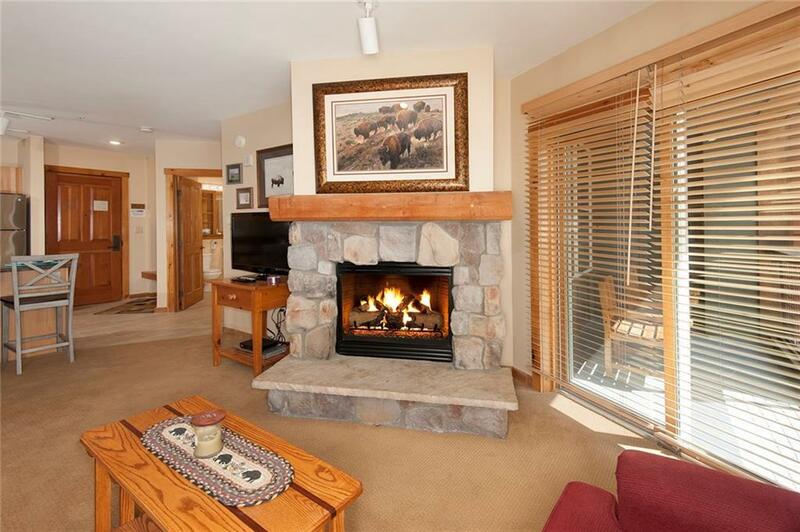 Take in the mountain views to the west from this 3rd floor property, as well as overlook the ice rink and miniature golf course for tons of year around fun. 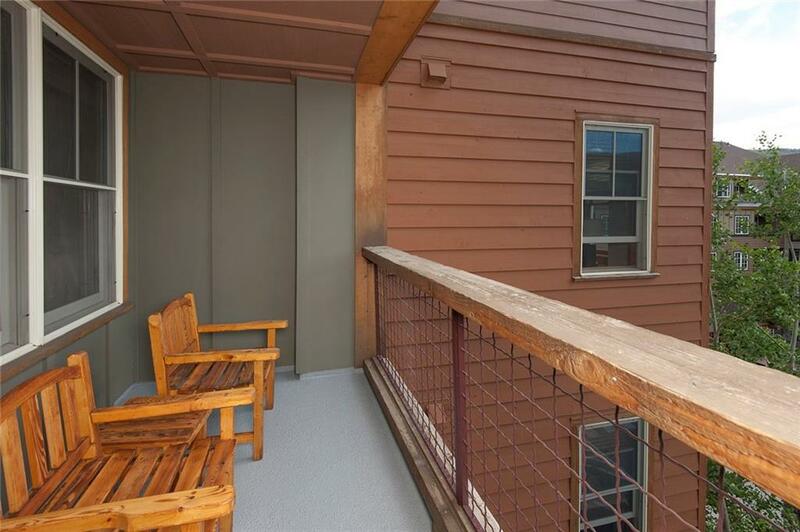 Just a short stroll to the gondola, shopping, dining, Warren Station and all of the events and festivals of River Run. Updates include new stainless appliances, granite slab counter, new tile floor in entry and bath. Pool, hot tubs, billiards and more.